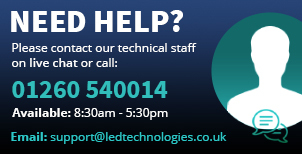 All of our LED Strip Lights are made to high standards with quality, reliability and fast delivery being paramount to our company. 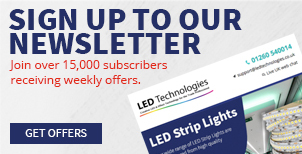 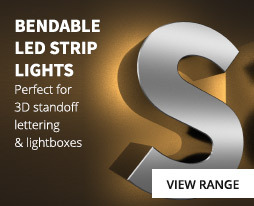 As our range of led tape strips grows we continually add new and innovative products to the range to meet our customers high expectations. 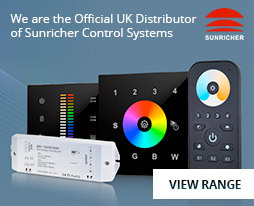 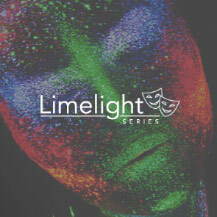 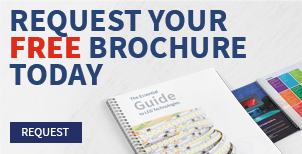 In this section we list some of our unique products such as Pixel tape, fully flexible - Flexi series and our theatrical Limelight range. 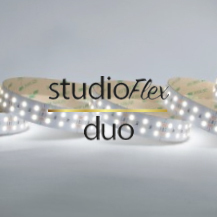 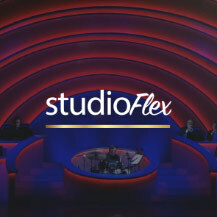 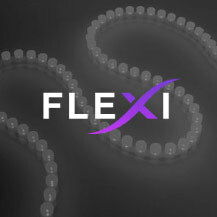 Our highest specification LED Strips that will meet the most demanding of our customers, the Studioflex series. 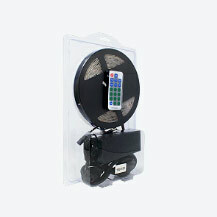 But if you still cannot find the item you need just contact us, if we don’t have it we will make it for you.